Home / Resources / All Things Inspector: Becoming A Building Inspector, Is It For You? All Things Inspector: Becoming A Building Inspector, Is It For You? To become a building inspector, you must have the drive to make a difference. You need to follow specific protocols to ensure that the building meets the standards and code specifications. To achieve your certification, there are a few things to consider when building your way to success. As a building inspector, you are ensuring the safety of those involved. There are no corners to cut. You must confirm that the building you are inspecting is up to the necessary codes and regulations. Whether it be on either a municipal or state level. If it is a new development, you must comb through the building plans to make sure that they meet the mandatory standards. Follow-ups are a vital necessity, as you will be expected at the site during the construction process. For structures that are already established, inspections may be performed prior to a sale of the building. Inspectors can be called out to search for any potential violations. Or, can be asked to inspect an emergency. Typically, building inspectors work Mondays – Fridays, with optional weeknights and weekends. Some days involving working on location of the buildings that need inspecting. While other days are in spent in an office to write up the final reports. Inspectors can be hired within a company, which would include the regular benefits if hired in on a full-time status. While others choose to be independent contractors. Working for yourself and establishing contracts with other companies of whom you are conducting the inspections for. ADA Slope Gauge – Ensuring that the contoured lines are perpendicular, when measuring the angle of a slope. Door Gap Gauge – Simple to use, and easy to carry. Providing measurements for door margins and material thickness. ADA Pressure Gauge Push-Pull, 0-35lbs – This determines how much force is used to open a door, by means of the A.D.A. (Americans with Disabilities Act) standards. ADA Push Door Pressure Gauge – Lightweight and compact, as it meets A.D.A. regulations. This detects how much force is needed to push a door as per A.D.A. standards. 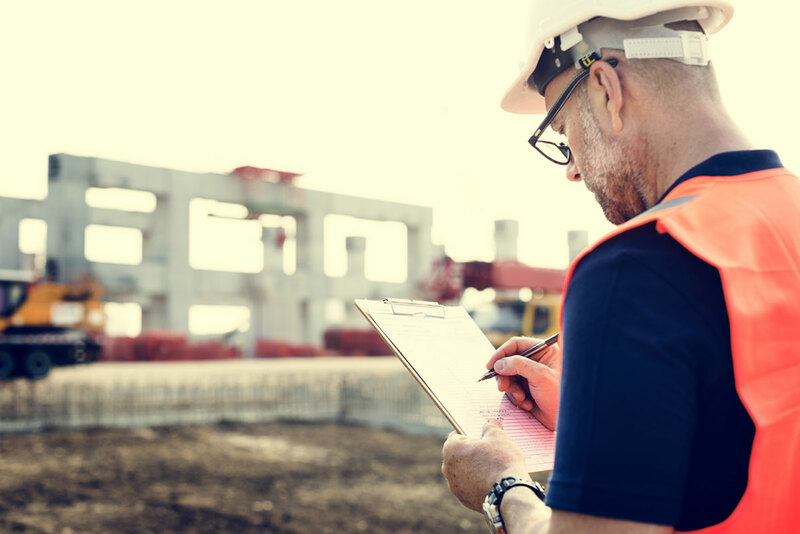 If becoming a building inspector sounds like something that you aspire to do, then the ICC Exam Preparation can build up your knowledge and confidence. Practice exams and study guides have been constructed by certified building instructors. Laying the ground work for you by demonstrating how the questions will be asked on the IBC Commercial Building Inspector Examination. Follow us on Facebook, for updated information for All Things Inspector.